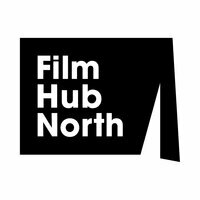 Film Hub North is looking for an organised and energetic Talent Coordinator to support in the delivery of our talent development activity across the North as part of BFI NETWORK, based at Tyneside Cinema. 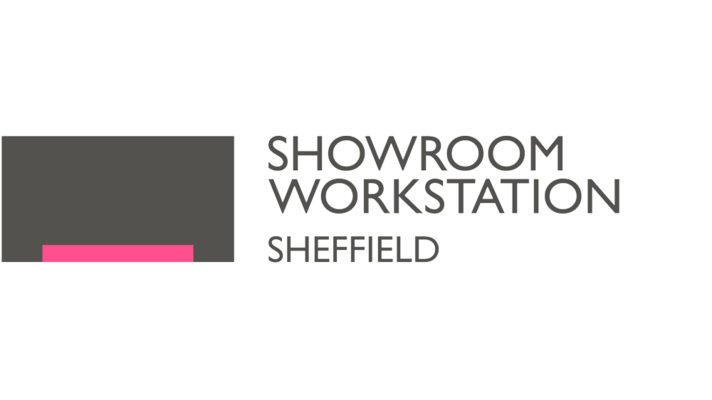 This role is essential to the successful delivery of the Film Hub North Talent Strategy providing comprehensive coordination, event management and financial administration for the Film Hub North Talent Team. 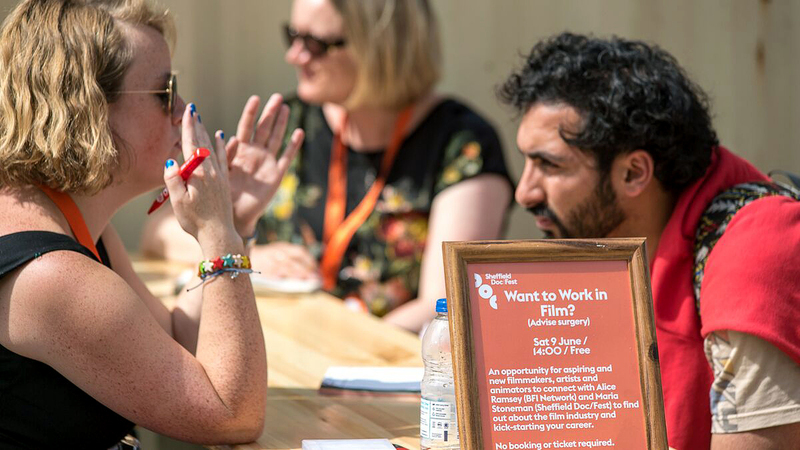 Working closely with our two BFI NETWORK Talent Executives you will act as a first point of contact for all talent/project enquiries as well as overseeing the organisational, administrative and communication needs of the team. This will include processing financial and statistical data, setting up and maintaining appropriate systems and processes and preparing reports for partners and funders. 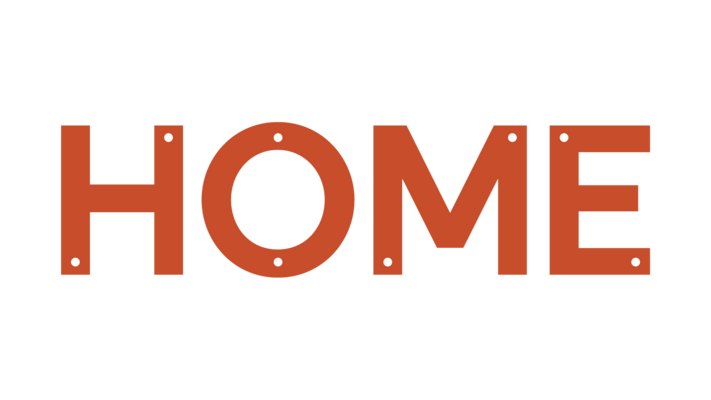 This is a fantastic opportunity to join a small team dedicated to discovering the most creative and distinctive new voices across the North of England. The closing date for applications is 20 August. Interviews will take place at Tyneside Cinema on 5 September. Please note that only shortlisted candidates will be contacted and we cannot offer feedback to non-shortlisted candidates. If you would like to discuss this post before applying please contact BFINETWORK@filmhubnorth.org.uk initially.